Can Nawaz Sharif Bring Peace To Afghanistan? 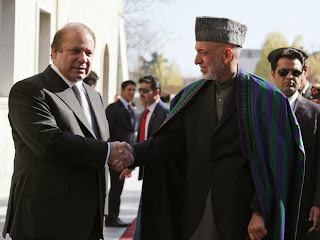 During his first visit to Kabul since his election for a third term in May this year, Mr Sharif on Saturday met with Afghanistan’s President Karzai, and assured the leader that “Pakistan would continue to extend all possible facilitation for the Afghan peace process”. He said the release of Mullah Abdul Ghani Baradar, the former Taliban number two, freed from years of detention last September, would help to jumpstart peace negotiations with the Taliban. Afghanistan considers that Pakistan holds significant influence over the Taliban, who are believed to launch attacks from bases in the country. 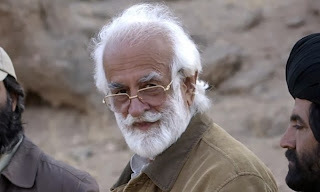 How Will Children Of Balochistan Remember Akbar Bugti? Is It Possible To Build A Road From Gwadar In Pakistan To Xinjiang In China? 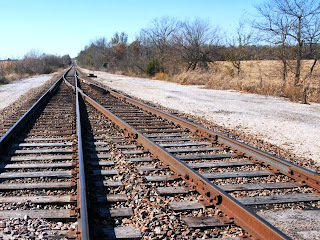 KARACHI: A conglomerate of two leading Chinese construction companies, China Railway Engineering Corporation and Sinotec, has offered to construct the Gwadar-Khunjrab Rail Link at an estimated cost of Rs250 billion. This cost includes Rs160 billion for infrastructure and Rs90 billion for locomotives on electric traction. This investment is designed on a four-year, soft-loan term basis. Can India Succeed In Building A "Berlin Wall" To Divide Kashmir? 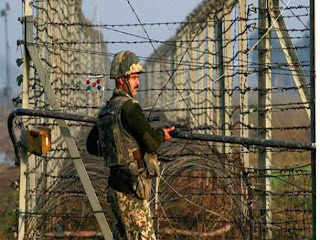 India has drawn inspiration from the wall coming up on the West Bank and the Berlin Wall that symbolised Cold War to plan a 10-metre high embankment along the 198-km stretch of international border that separates Jammu from Pakistan, reported Indian media on Saturday. The security wall is being erected to keep ‘infiltrators’ out, claimed the media. The wall will be higher and wider than both the Berlin Wall and the serpentine barrier that Tel Aviv is creating. It will be 135 feet wide and pass through 118 villages in the districts of Jammu (72), Kathua (17) and Samba (29). Although there is no official estimate yet on the total cost, the Indian home ministry will fund the project, which will be handled by the Indian Border Security Force. The project spells revival of an idea mooted a few years ago after an attack on the police and army by two armed men. Are Pakistanis Becoming More Wealthy? 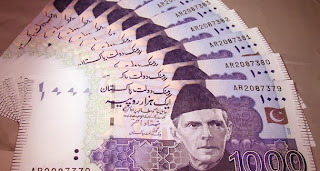 According to a study of a financial think-tank from Switzerland, there are 415 people in Pakistan, who own more than $30 million each as compared to 310 last year, registering an increase of 33.9 percent, which is a record in Asia. 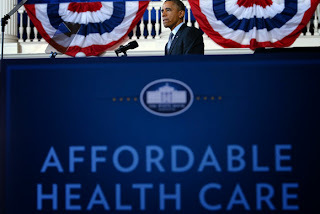 Collective income of these people remained around $50 billion, the study revealed. Only seven to eight business groups of the 22 families continue to operate their businesses significantly and the remaining families have either closed their businesses or have shifted abroad. Dr Ishrat Husain, former governor of the State Bank of Pakistan (SBP), and a renowned economist, said only Dawoods, Adamjees, Sehgals, Shaikhs, Nishats and a few others have survived the economic ups and downs during this period, while Haroons, Batlas, Valikas, Isfahanis, Noons, and Rangoonwalas, have disappeared from the economic scene. 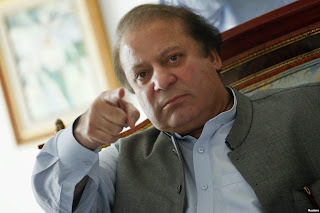 Pakistan's Prime Minister Nawaz Sharif travels to Kabul on Saturday to hold "in-depth" consultations with Afghan President Hamid Karzai on how to promote bilateral relations and Afghan peace efforts. This will be Mr. Sharif's first official visit to Afghanistan since his election after May's parliamentary polls. A foreign ministry statement issued Friday in Islamabad says the Pakistani leader will also hold talks with members of the Afghan High Peace Council tasked with persuading the Taliban to end violence and join a sputtering political reconciliation process. 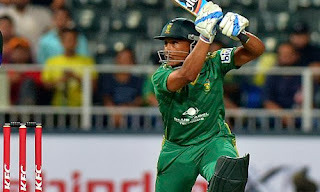 The opener Graeme Smith will be replaced by Henry Davids for South Africa's third and final one-day international against Pakistan in Pretoria on Saturday. Smith has been allowed time off following the death of his grandmother, Cricket South Africa said on Friday. South Africa are also without Jacques Kallis and Dale Steyn, who are sitting out the game as a precaution because of the three-match 50-over series against India starting next Thursday, which will be followed by two Test matches. Steyn has a mild side strain and Kallis a badly sprained little finger. Pakistan have already won the series after success in the first two ODIs in Cape Town last Sunday and Port Elizabeth on Wednesday, which they won by one run. In a ceremony full of pomp in the Pakistani city of Rawalpindi, General Ashfaq Kayani has handed over the reins as the country's army chief. It is one of the most important roles in South Asia in terms of regional stability, and many observers await to see how his successor General Raheel Sharif will approach the job particularly in relation to the conflict in Afghanistan. 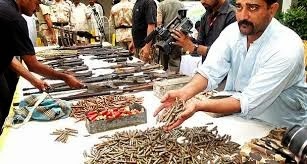 While many Pakistanis question whether or not their country is safer after General Kayani's tenure, he has been praised for not doing what some army chiefs have done there in the past - stage a coup. I wanted to share an experience with you guys. I needed to apply for a Pakistani visa and went online to see what the process was to get the visa. My search took me to the website of the Pakistan high commissioner in London. 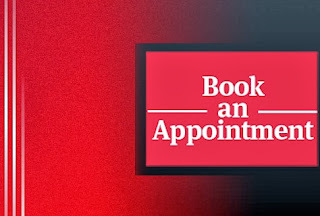 This website stated that Pakistan High Commission in London and other high commissions have stopped processing visa applications and that all applications are now dealt though Gerry’s Visa Services. I went on this website and it gave the addresses of different offices in United Kingdom. I chose the Bradford office, which I thought was the easiest one to get to 80 miles but still nearer than anything else. Lyari is one of the eighteen constituent towns of the city of Karachi, in the province of Sindh, Pakistan. It is the smallest town by area in the city but also the most densely populated town. It is bordered by the towns of SITE Town to the north across the Lyari River, Jamshed and Saddar to the east, and Kemari to the west across the main harbour of Karachi. This town is infamous for its gangs and continuous violence among those gang to control the turf in the city. Finally Iran has agreed to conditions set by the West to freeze the uranium enrichment at a level which is below the weapons grade. There will be full international inspection of Iran’s nuclear plants and if Iran goes back on any of the pledges that it has made to the international community, all sanctions will come into action again. This is wise move by Iran but this is not the final agreement and just an initial understanding. Iran also need to stop harassing its neighbours by supporting Shia groups in these countries. 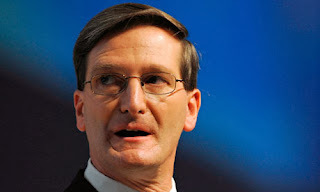 It also has to stop trying to export the shia revolution to other countries. 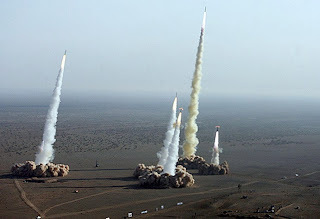 Only once these conditions are met, Iran can become a full member of the international community. Tum Ek Gorakh Dhanda Ho [TheLegend.Nusrat.Fateh.Ali.Khan] from on Vimeo. 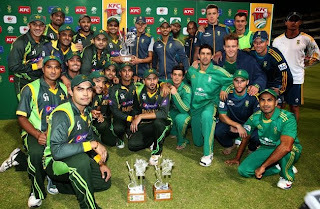 Finally, Pakistan has beaten South Africa in a cricket match at Cape Town. This win has come after a series that Pakistan lost 4 -1 in United Arab Emirates. For me, the biggest discovery of the match was to see Billawal bowling fast & with purpose. He used his mind and reacted to batsmen actions very well. I believe that Pakistani selectors should persist with him for a while and give him a good go. Sohail Tanweer bowled well as well and proved that he should be in the team. Muhammad Hafeez after a long time showed that he can bat. Before his current bad patch, Hafeez was Pakistan’s premier allrounder and was a backbone for Pakistan batting. It is good to see him back. Umar Akmal though did score runs but he is not an intelligent batsman and cannot read the situations very well. 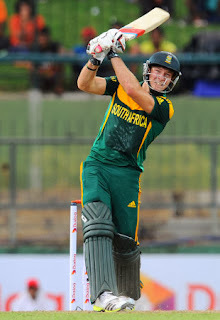 He is a good prospect for T20s but playing him in a one dayer or a test would be a big gamble. 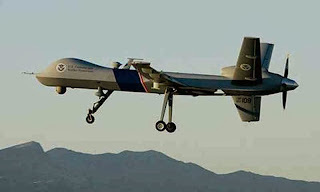 Hangu has been attacked today by US drones killing 3 teachers & 5 students. This is the second such attack after Pakistan government announced the plan for a peace process with TTP (Tehreek e Taliban Pakistan). Hangu is a town in the Khyber Pakhtunkhwa province of Pakistan and is the principal city of the district of Hangu. Pashto is the main language spoken in Hangu, although a minority speaks Punjabi (in the Majhi, Saraiki and Hindko dialects). As the national language, Urdu is also spoken. With America impending agreement in Afghanistan to have permanent bases for another 10 years at least and may be for the foreseeable future, it is now increasingly attacking the factions fighting US forces in Afghanistan to eliminate threat to its presence in Afghanistan. Naseer Uddin Haqqani was killed in Islamabad by agents belonging to foreign agencies and now reported another Haqqani was the target of today’s attack. 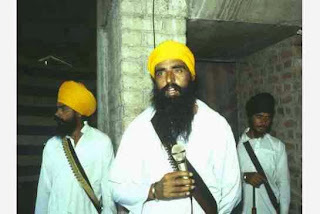 The Khalistan movement is a political secessionist movement which seeks to create a separate Sikh country, called Khalistan in the state of Punjab currently under Indian rule. The Punjab region has been the traditional homeland of the Sikhs. Before its conquest by the British it had been ruled by the Sikhs for 82 years, the Sikhs ruled over the entire Punjab from 1767 to 1799, till their confederacy was unified into the Sikh Empire by Maharajah Ranjeet Singh. However, the region also has a substantial number of Hindus and Muslims.